Smart Lease has been established since 1999 and are one of the UK’s leading providers of Van leasing for new cars to companies and private individuals all over the UK. Don’t forget, we do more than just the deals you see below. 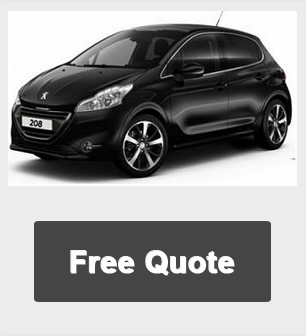 Here at Smart Lease we are confident we can offer the lowest prices on most makes and models of vehicles.